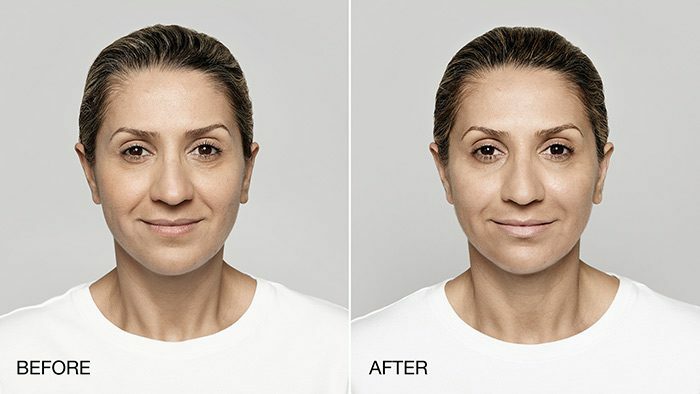 Restylane Lyft is an FDA-approved filler indicated to provide fullness to cheeks and add volume to correct and smooth smile lines (nasolabial folds). Perlane-L® and Voluma are both hyaluronic acid fillers. Sculptura is poly-L lactic acid. 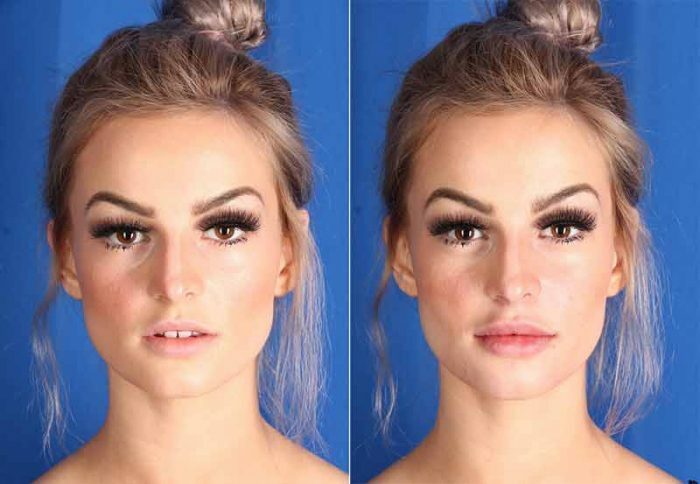 Hyaluronic acid fillers can be reversed, if desired. Are there any off-label uses for Restylane Lyft? 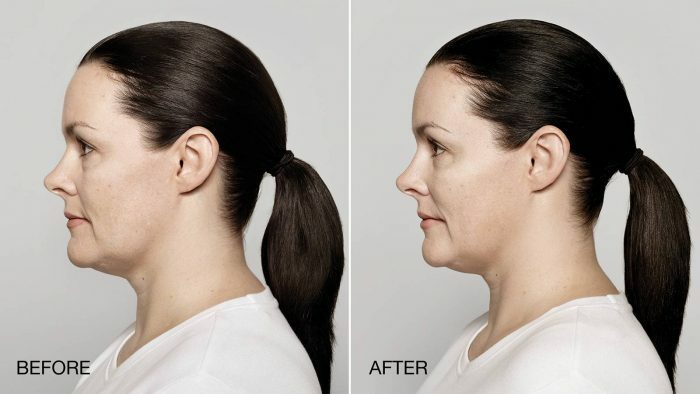 Restylane Lyft (formerly Perlane-L®) is used off label in the pre-jowl sulcus (folds on either side of the chin) and along the jawline to enhance the prominence of the jaw and rejuvenate a sagging neck. Minimal — We apply a topical anesthetic to the skin before the procedure. During the procedure, we use ice on the surface of the skin and there is anesthetic (lidocaine) in the filler injection that numbs the area being treated from the inside. Yes, Botox can be used in the brow and crows feet areas. Restylane Silk can be used in the lip lines. 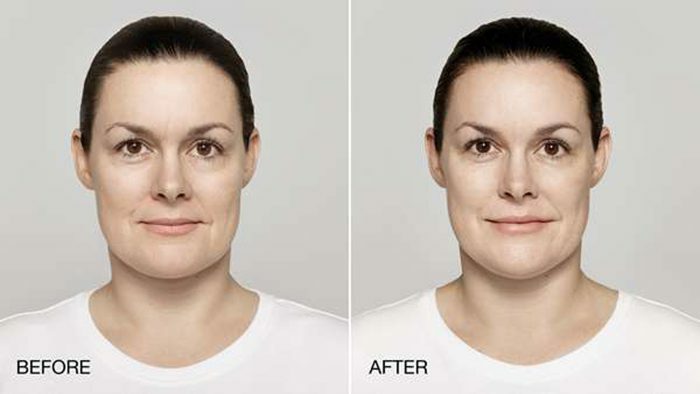 Restylane or Juvederm can be used in the nasolabial folds, marionette lines and chin crease. Each filler has a purpose and the combined results can achieve a natural and noticeable youthful appearance without looking overdone!